The NTNU University Museum is coordinating NorBOL. Project coordinator is Torbjørn Ekrem. All NorBOL members as well as others interested in DNA bardcoding in Norway can be reached by sending an email to norbol (a) vm.ntnu.no. Please visit this page to join the list: NorBOL email list. You can also ask questions and send comments on Twitter: @norwbol. Aina has a background in freshwater ecology and has experience with molecular techniques in ecology and systematics. 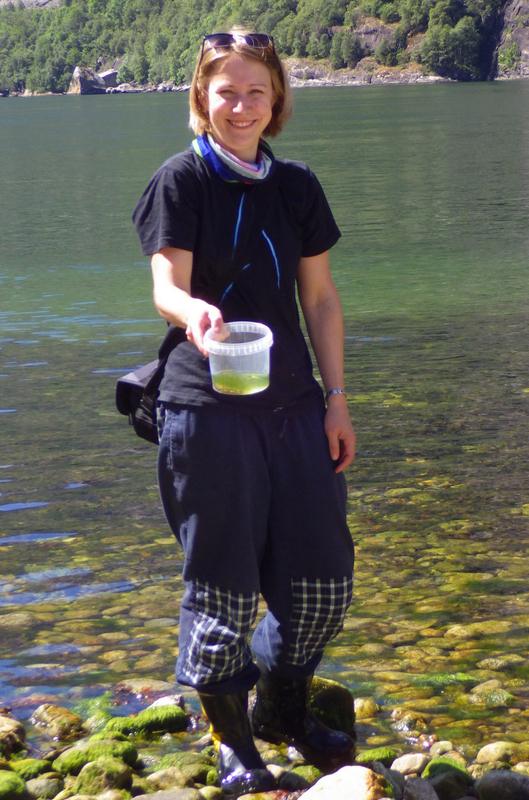 For her MSc-project she worked on benthic invertebrates in sub-alpine streams, focusing on mayflies, stoneflies and caddisflies. She has experience from various barcode projects and BOLD and has been supervising new users at the national workshops on DNA barcoding in 2013 and 2014. 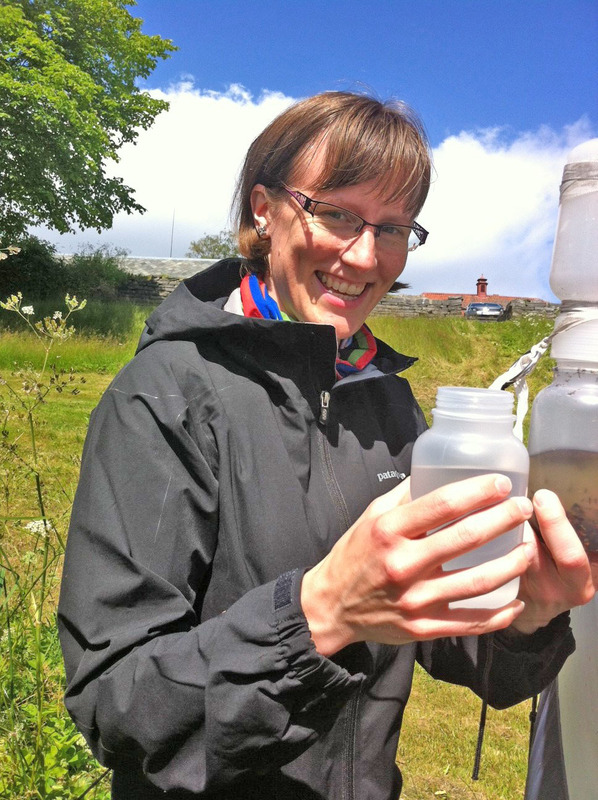 Aina will be the regional contact for Central Norway and coordinate the barcoding of freshwater invertebrates and bryophytes in Norway. Marie is an ecologist who did her Bachelor at the University of Bergen and MSc at the University of Tromsø. 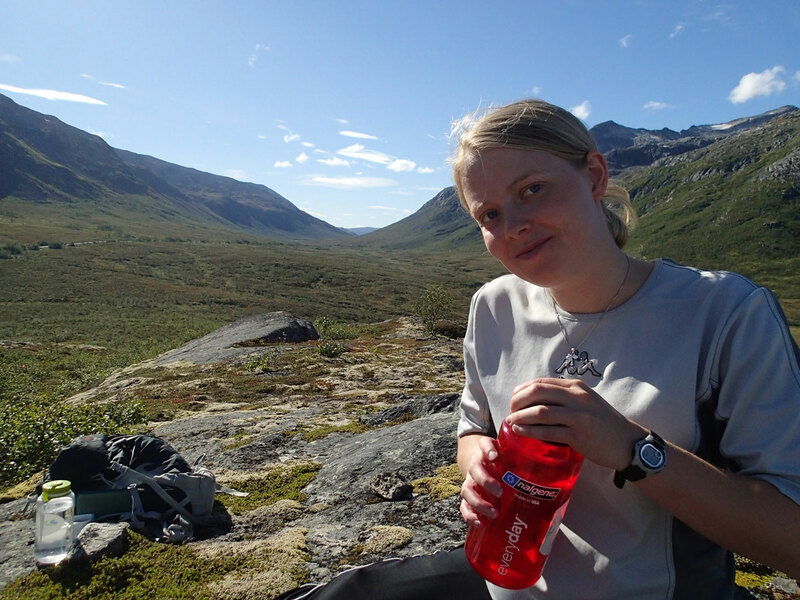 Her Master-thesis «Regional phylogeography of a clonal salt marsh species, Puccinellia phryganodes (Poaceae), in Svalbard» was done in collaboration with the University Centre of Svalbard (UNIS). Marie has experience from field work in the Arctic and with AFLP-techniques and has worked on a Clean lab with ancient DNA and multiple extraction techniques. Marie will be the regional contact for northern Norway and coordinate the barcoding of vascular plants and ascomycetes in Norway. 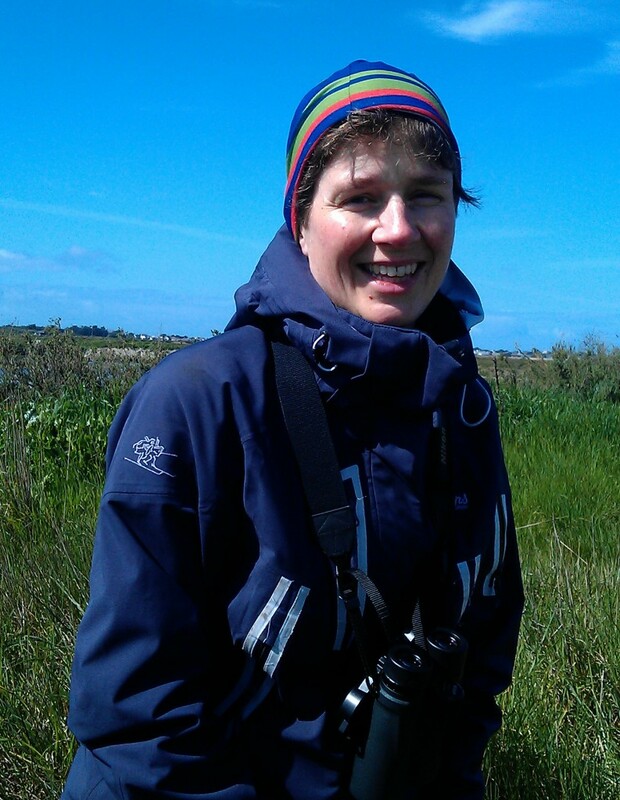 Gunnhild Marthinsen has a PhD in population genetics on birds from the University of Oslo (2007). She has since then worked as DNA-lab technician and DNA barcode coordinator at the Natural History Museum in Oslo. Gunnhild has broad experience in molecular genetic tools and has sequenced COI from many different animal groups. Her research interest has mainly been on speciation and speciation processes. As NorBOL barcode manager at the Natural History Museum in Oslo, Gunnhild will be coordinating DNA barcoding of terrestrial insects, bacidiomycetes. lichens and smaller groups on non-marine invertebrates. She will also be the regional contact for eastern and southern Norway.